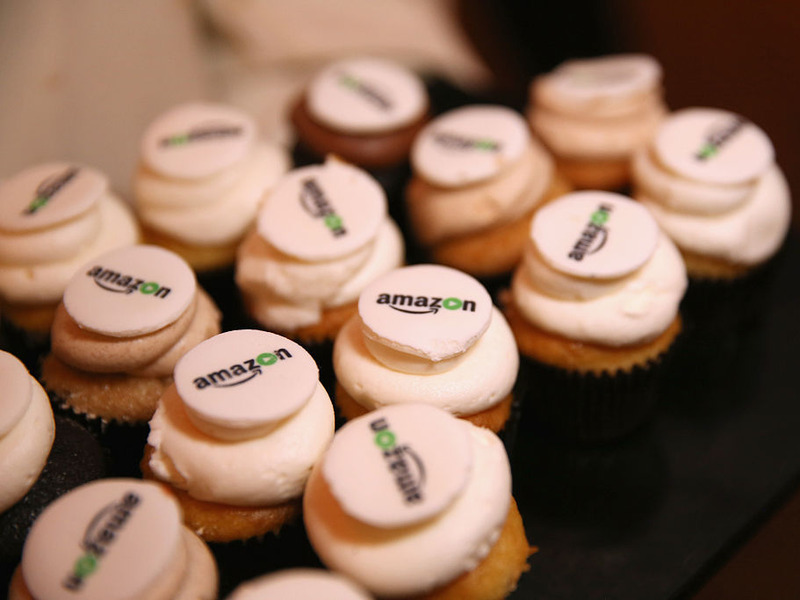 Amazon solicited proposals from cities across North America to host its second headquarters. Apple is also looking for a new US campus – its fourth, though it hasn’t initiated the same type of bidding war. Both companies plan to spend billions and create thousands of jobs. But there are also many differences, like where Amazon HQ2 and Apple’s campus may end up. Amazon and Apple are two of the most powerful companies in the world. And both are on the lookout for additional office space. In 2017, Amazon announced that it was was searching for a second headquarters in North America, known as HQ2, and began accepting proposals from cities and regions across the continent. Then, in 2018, Apple announced that it planned to build a fourth US campus, though there would be no bidding war. On the surface, the searches seem similar: two tech giants scouring the US for the next best place, whose expansions will almost certainly create waves along with jobs wherever they end up. But it turns out Amazon and Apple are looking for different things, in different places. Below, we’ve compared the two companies’ search processes to see how they’re similar – and where they diverge. 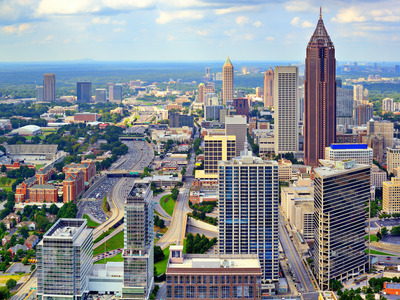 ESB Professional/ShutterstockAtlanta, Georgia, is a finalist for Amazon HQ2. Amazon said it received 238 proposals from cities and regions to host its second headquarters. In January 2018, it narrowed those options down to just 20 cities, including Atlanta, Austin, Boston, Chicago, Dallas, Denver, and Columbus, Ohio. Meanwhile, Bloomberg reported that Apple doesn’t have plans to host the same kind of bidding war – though several cities have already showed interest. 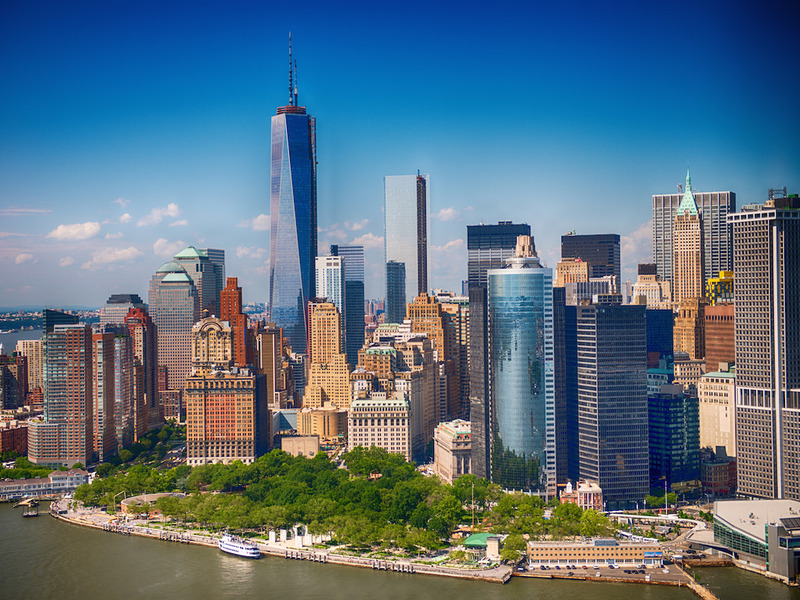 pisaphotography/ShutterstockNew York may be a strong contender for the home of Apple’s fourth US campus. In a YouTube video, Scott Galloway, a marketing professor at New York University’s business school who predicted that Amazon would buy Whole Foods, said Amazon will choose either the NYC metro area or the DC metro area for HQ2. That’s partly because those cities are where they can attract the best talent and partly because Amazon CEO Jeff Bezos will want to spend time there, Galloway said. Meanwhile, Bloomberg looked at Moody’s Analytics, which considered factors such as tax incentives and local business environment, human capital, and transportation, and determined that Apple would likely build its fourth campus in the northeast, southeast, or midwest. 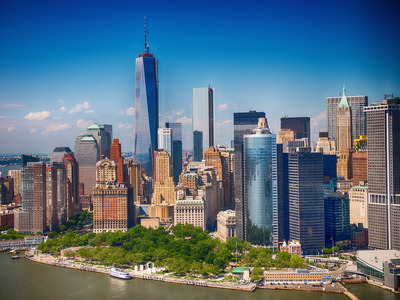 Bloomberg also reported that the East Coast has an advantage in that it can provide customer support before call centres in Texas and California open for the day. Plus it’s close to suppliers. Justin Sullivan/GettySteve Jobs Theatre at the Apple Park campus in Cupertino, California. Amazon HQ2 may wind up in Los Angeles, California; Austin, Texas; or Dallas, Texas, according to the company. 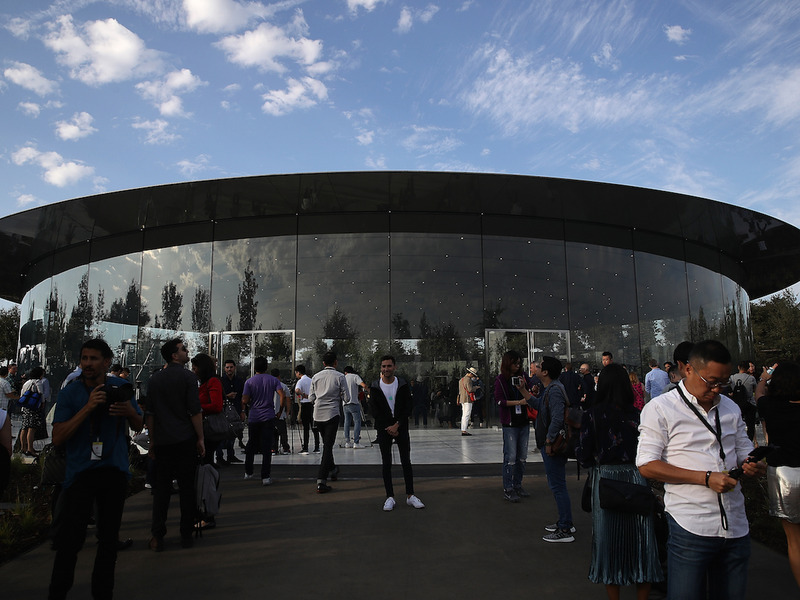 Apple, however, is steering clear of California, the home of its $US5 billion “spaceship” campus, and Texas, where it already has a large presence. 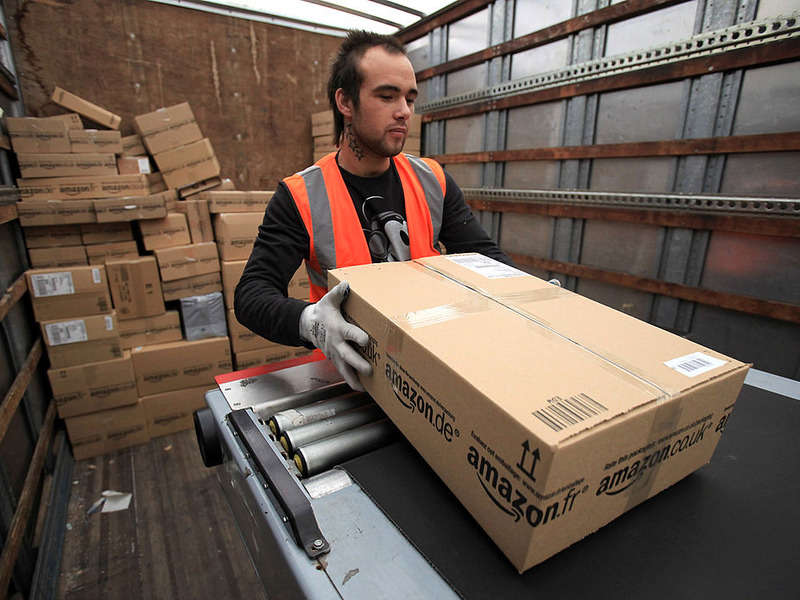 Amazon said it will create up to 50,000 new jobs at the site of HQ2, Business Insider’s Dennis Green reported. According to Amazon’s website, it employs more than 90,000 people in the US full-time. Apple has said it plans to hire 20,000 new workers over the next five years, both at current campuses and at the new one. As Business Insider’s Kif Leswing reported, Apple already employs 84,000 people in all 50 US states. Amazon has said it will invest $US5 billion on building its HQ2. 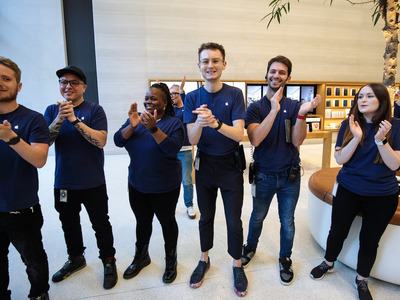 Jack Taylor/GettyApple employees in London. Amazon hasn’t specified the types of employees that will work at HQ2. On its website, it says HQ2 “will be a full equal to our current campus in Seattle.” What’s more, HQ2 “is expected to create tens of thousands of additional jobs” in the surrounding community. In the January statement, Apple said the new campus would initially be designated for technical support for customers. Rachel Murray/GettyCupcakes topped with the Amazon logo. The suspense may seem unbearable, but it will likely last a while longer. Amazon is expected to make a decision as to the site of HQ2 in 2018, according to its website. In the January statement, Apple said it will announce the location of its fourth campus later this year.